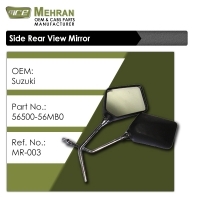 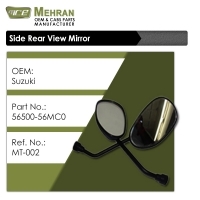 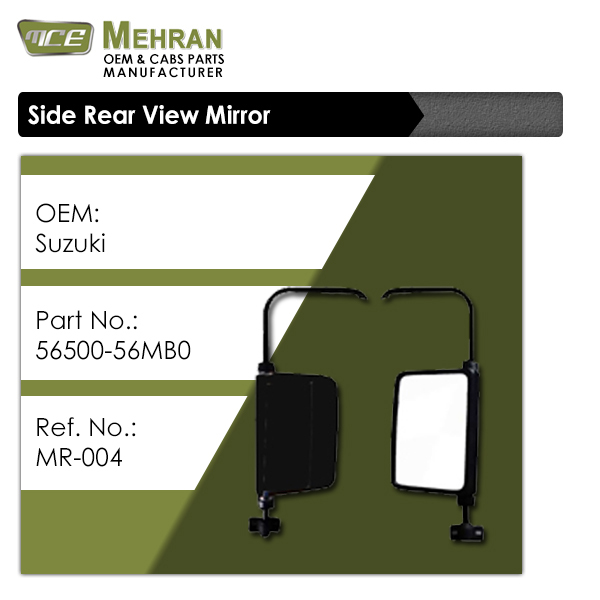 Side View Mirror is produced from Polypropylene Housing, M . S Shafting and Mirror Assembly with Injection Molding Machine, Presses and is tested and certified by PID. MCE is a family owned SME, focused at serving the gloabl automobile industry. We aim to cater to special needs of our customers in the Aftermarket for cabin parts of all kind of auto, agri and construction machinery.